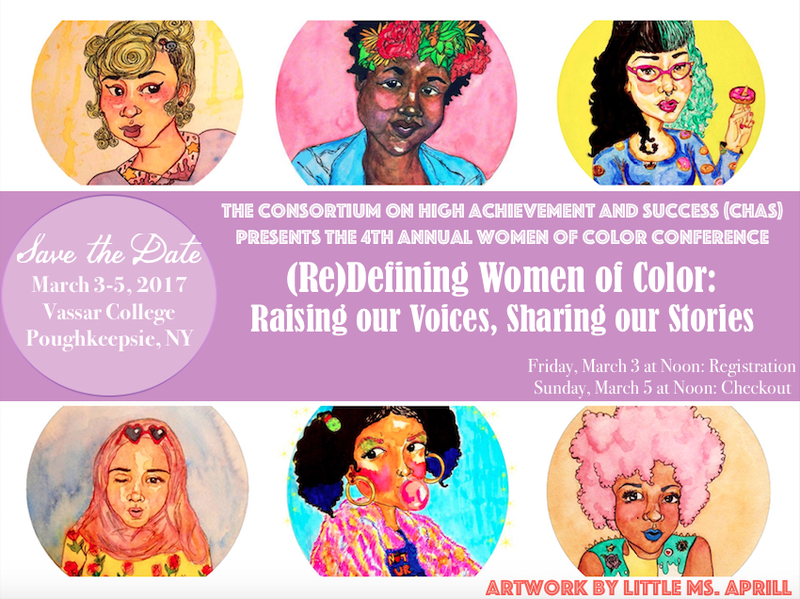 CHAS is proud to announce that Vassar College will host the 4th Annual CHAS Women of Color Conference. 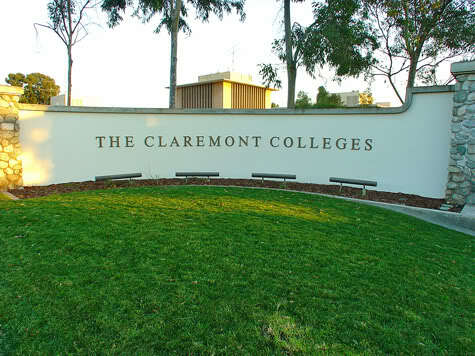 This year’s conference theme is “(Re)Defining Women of Color: Raising Our Voices, Sharing Our Stories.” We are excited to announce a leading authority in the area of Civil Rights, Black feminist legal theory, and race, racism and the law, Kimberlé W. Crenshaw, as our highlighted speaker for this dynamic student-centered conference. 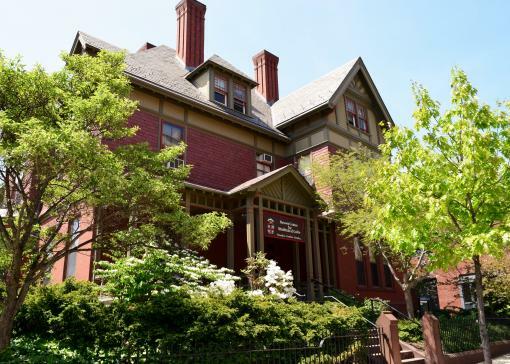 Through a series of engaging keynote speakers and dynamic workshops, the Women of Color Conference aims to facilitate dialogue that examines how selective liberal arts experiences impact women of color. The conference seeks to allow space for the creation of an inclusive intersectional community that embraces the full spectrum of experience, self-definition, and identity. 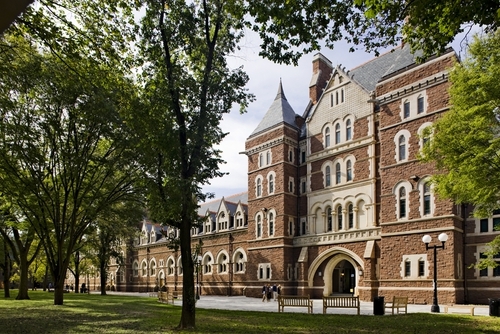 Please join us as CHAS partners with Vassar College to lead higher education toward inclusive excellence through institutional transformation in promoting the high achievement and success of women of color.